Location well-known to the true admirers of club life. In the same place there used to be clubs whereby Belgrade was not lagging behind night life the same as in other European capitals. 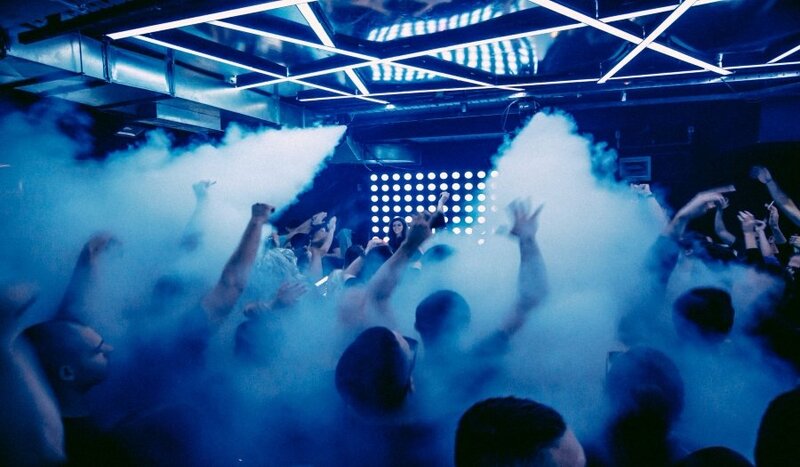 The idea to open a club at the same address was created with the goal of reviving a true night life so that new clubbers have a place where high-quality electronic sound will be an imperative.